Narcissistic personality disorder is a condition in which there is an inflated sense of self-importance and an extreme preoccupation with one’s self. 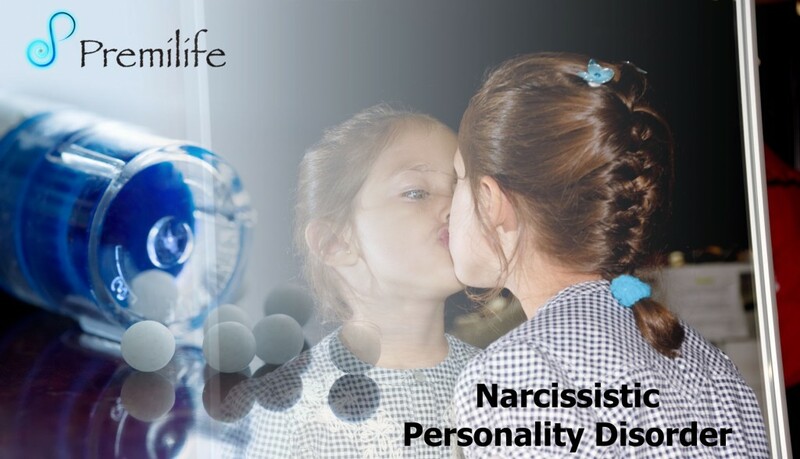 • Narcissistic personality disorder is a condition in which there is an inflated sense of self-importance and an extreme preoccupation with one’s self. • The cause of this disorder is unknown. 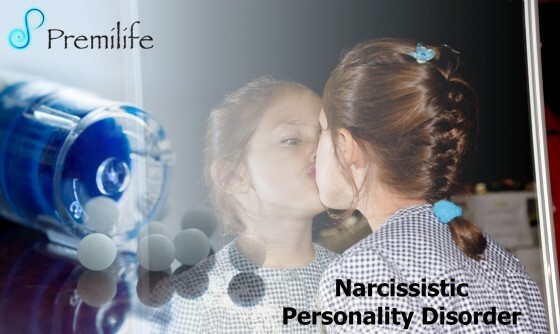 Narcissistic personality disorder usually begins by early adulthood.